ICHR Calls on Iran’s Government to stop their crackdown and unlawful actions towards whom ever that opposes the state policies, and start abiding by the rules. As well as the immediate release of mojtaba and halt of his sentencing. Mojtaba Dadashi Iranian university student has been sentenced to 3 years in prison and 74 lashes for sharing a video on social media criticizing the Islamic Republic as un-Islamic. This 23Yrs old man was prosecuted and sentenced on three charges in a closed trial just for publishing a video of his criticism against the Islamic Republic. 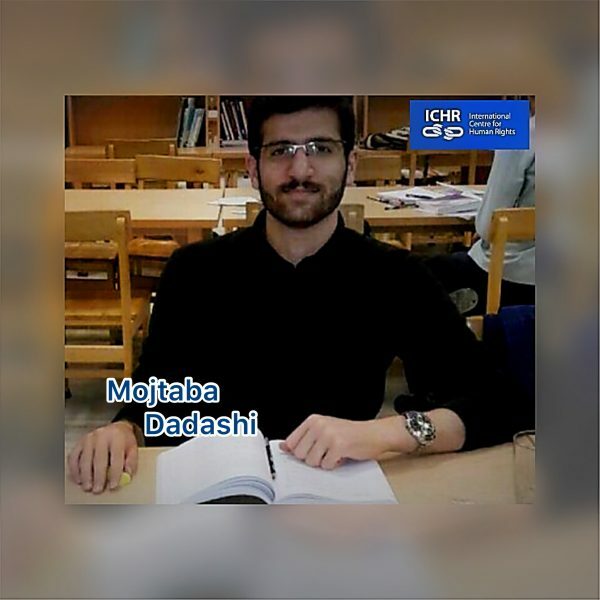 Mojtaba was in his last semester of undergraduate studies in political science at Hakim Sabzevari University in Sabzevar, Khorasan Razavi Province. He was arrested on February 13, 2019, nine days after he posted a video saying “This regime is neither Islamic, nor a republic, nor revolutionary, Revolutionary Guard Corps, an elite branch of the Iranian military, and members of the Basij paramilitary force. This regime is ruled by a minority that has sucked the blood out of this country for 40 years.” on Twitter which was removed later and but after was on Telegram. Soon after he was charged with insulting the leader [Ayatollah Ali Khamenei], propaganda against the state and insulting the heads of the three branches of state, and sentenced unlawfully to 3 years in prison and 74 lashes. 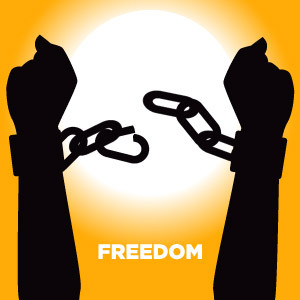 Freedom of speech is not a crime, the way the government of Iran is taking action towards political, and Conscience, human rights defenders, and lawyers, as well as labour rights activists is outrageous and crime against their rights. ICHR Calls on the UN to take immediate action towards stopping the govt of Iran from sentencing whom ever that peacefully opposes the state policies. This must stop Now.